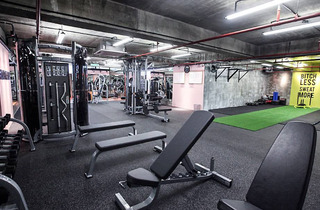 Named after the word for ‘brave’ or ‘warrior’ in the Hawaiian language, KOA Fitness is a women-only gym that aims to help boost the everyday woman’s courage and confidence through fitness. 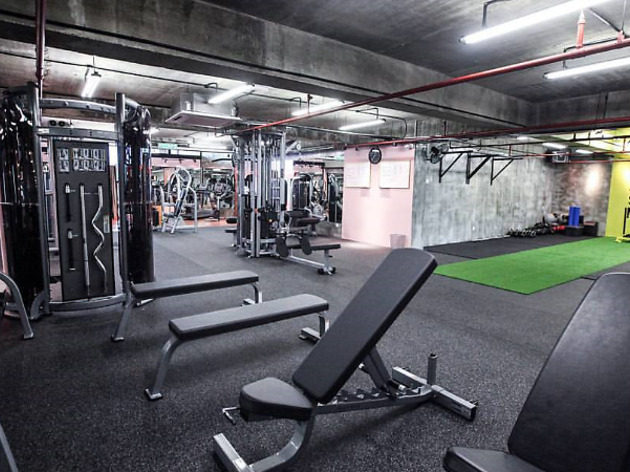 The gym offers group classes, workouts designed specifically for women (weight training, HIIT, cardio, etc), and trainers available on hand at all times. There are also personalised fitness programmes like ‘Bride-To-Be’, ‘Hot Momma’ ‘SHH (Stronger, Healthier, Happier)’ and more.